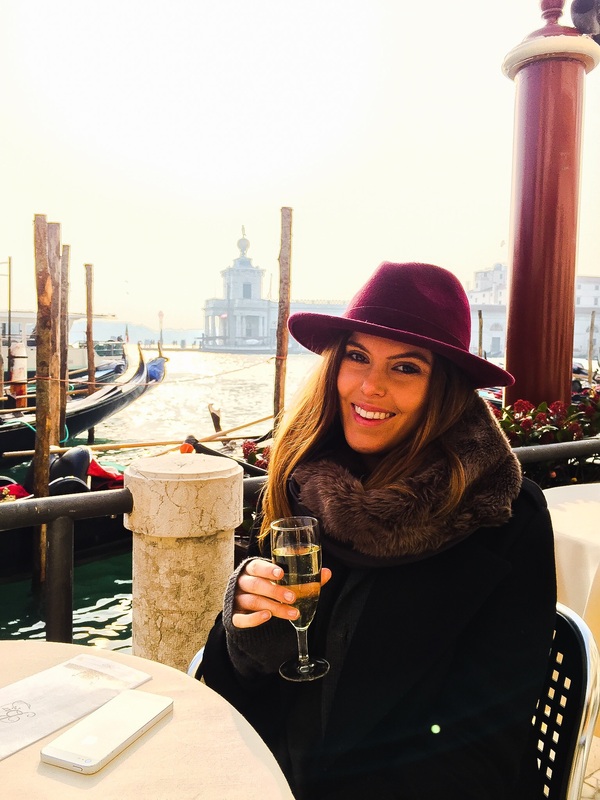 Hi – I’m Beth, London-based freelance travel writer, copywriter and luxury villa expert. When I’m not writing or travelling for work, you’ll find me plotting my next getaway. From genuine hotel reviews, itineraries for dream destinations to handy travel tips, I created this blog in the hope of inspiring others to dream big and travel far.